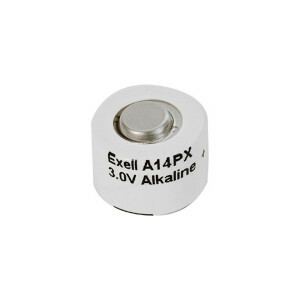 The A14PX or 14APX is a mercury-free replacement for the once popular Mercuric Oxide PX14 or EPX14 cell that was commonly used in cameras. Mercury cells are now banned because of toxicity and environmental fears. 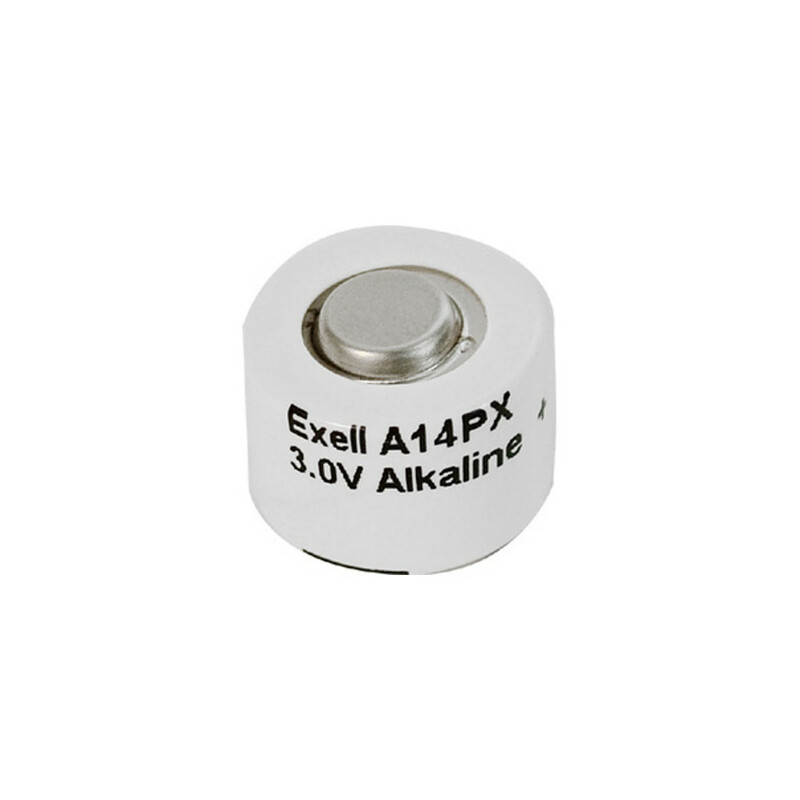 The A14PX or PX14A cells produce 3.0 Volts, which is higher than the 2.7V produced by the original mercury cell. Most devices accommodate the small increase in voltage and function perfectly.